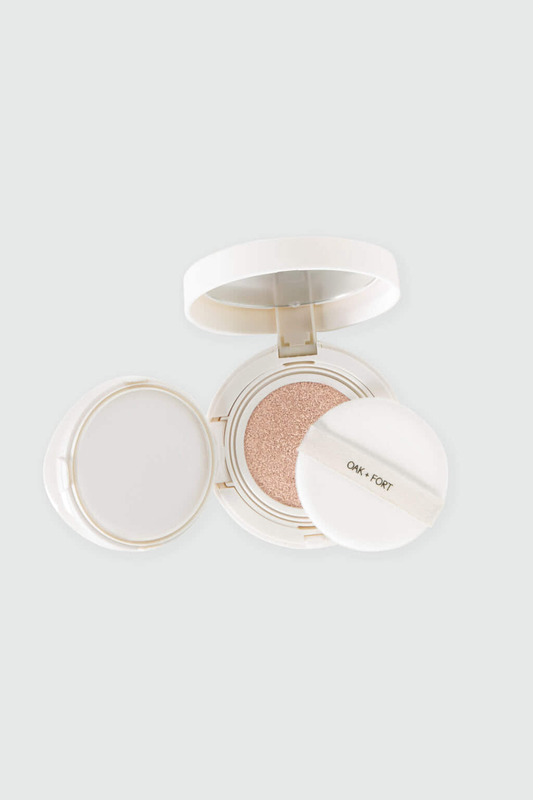 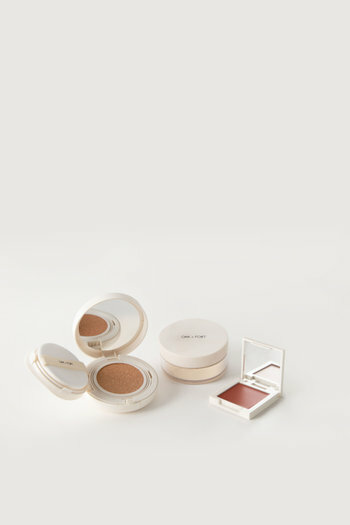 A curated set of our beauty products designed to enhance your natural features, this Glow Collection kit comes with CC Cushion 3197 in Opal, Color Wash 3199 in Clay and O Powder 3347. 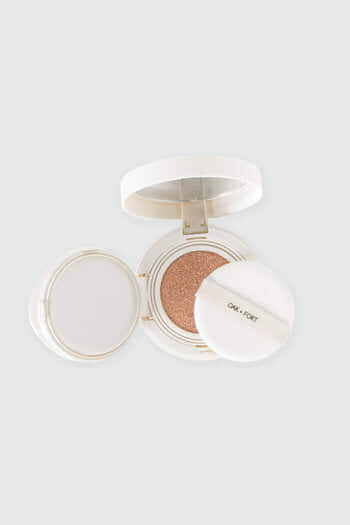 Achieve a simple makeup look using CC Cushion in Opal which offers a fair base shade with a pink undertone and blends seamlessly for buildable coverage. 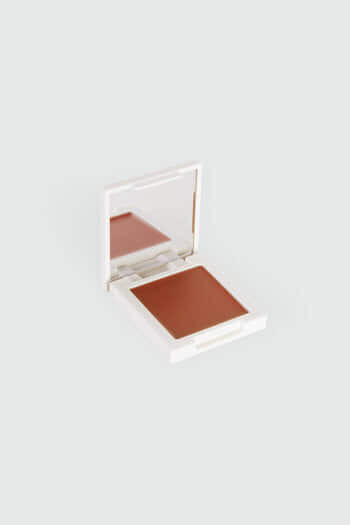 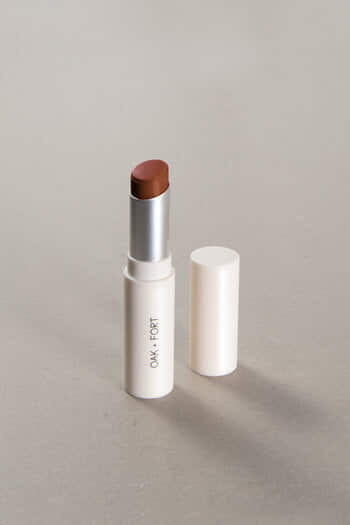 Add Color Wash in Clay for a subtle rust tint to lips, cheeks or eyelids. 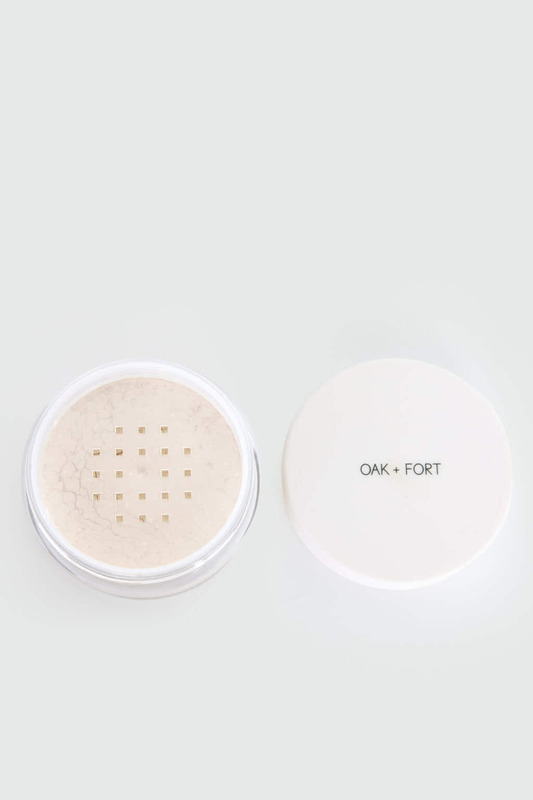 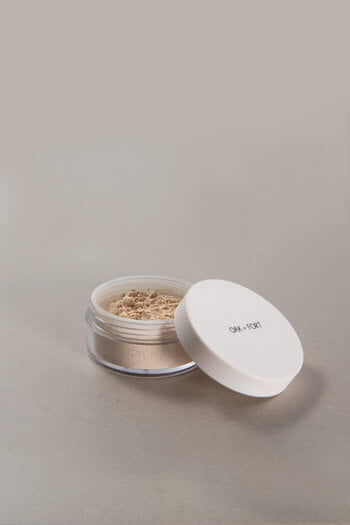 Finish off your look with O Powder to set your face for an all-day wear. Canada: Flat rate of $15 - free on orders of $150 or more.